Sierra Madre Weekly. November 18, 2015: Thank you Community Planting Day volunteers! 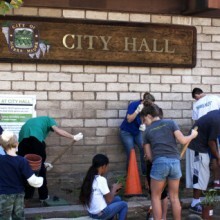 Over 75 volunteers from around the community gathered at City Hall last to help add new life to the landscapes surrounding the City’s public buildings. Planting day volunteers included a rich mix of young children, adults, and seniors all eager to lend their talents to the project. 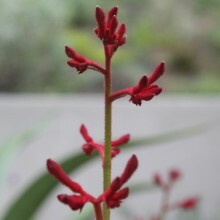 Working together, they installed nearly 300 plants in just two and half hours. 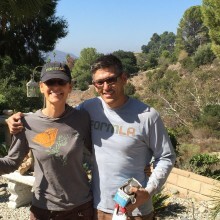 Volunteers and learners from the La Canada community joined La Canada Valley Beautiful and FormLA Landscaping in October 2015. Here are highlights from the hands-on workshop – they are a great reference for DIY projects in your garden!